Amy Otterby is Assistant Property Manager for Interstate Commercial Properties (ICP). 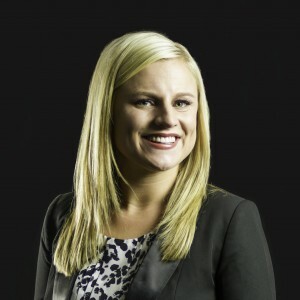 Amy graduated from Utah State University with a Bachelor’s of Science in Accounting and a minor in Person Financial Planning. Her strong financial background along with eight years of customer service experience allows Amy to effectively and efficiently manage properties and tenants to maximize returns for her clients. 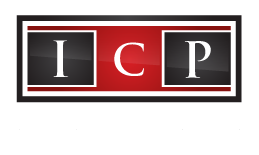 Amy’s detail oriented nature, thorough understanding of accounting practices and exceptional interpersonal skills make her an invaluable member of the ICP team. Amy is an active member of the Cache Valley community and finds great value in serving others. She is currently the treasurer of a local non-profit and annually volunteers with the Volunteer Income Tax Assistance (VITA) program.